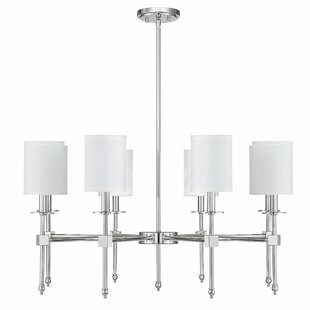 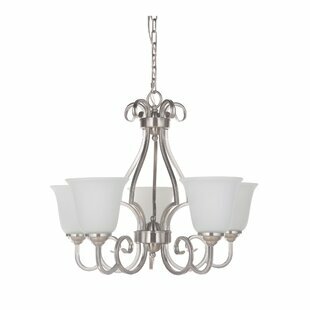 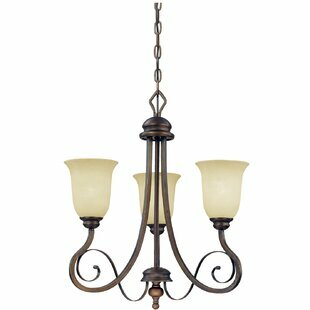 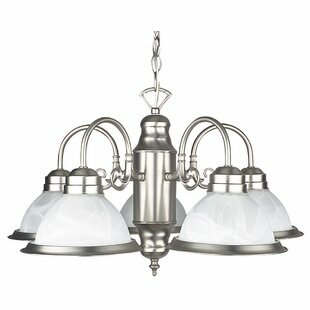 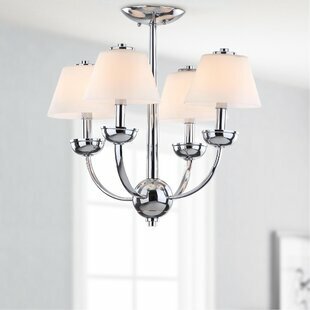 A beautiful 5 bulb shaded chandelier is the perfect finishing touch for any room in your house. 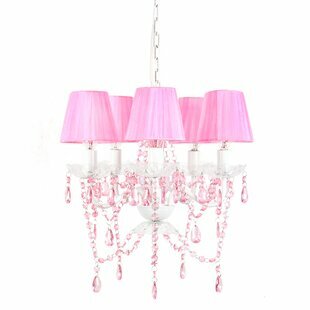 With its vintage-inspired design, lovely pink shades and sturdy forged iron frame and faux-crystal beads and dangles, you get a lot of sparkle for a great price! 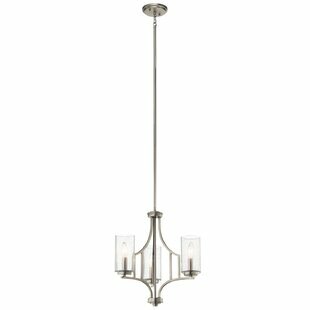 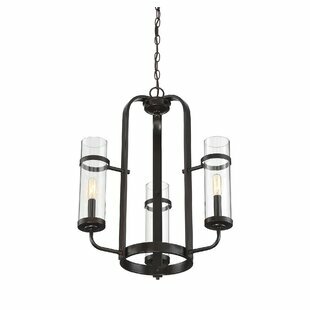 Number of Lights: 5 Fixture Design: Shaded Chandelier Overall Height (Hanging): 32.5 Fixture: 17 H x 20 W x 18 D Overall Weight: 6lb.